We are delighted to welcome our 300th family choosing to purchase their perfect homesite at Rosenthal. 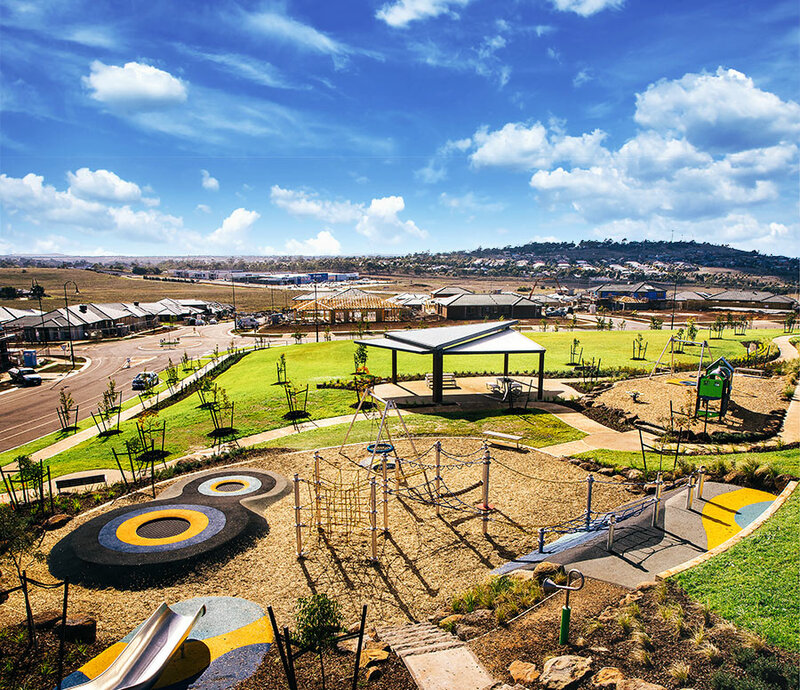 With our first seven Stages now titled and with the recently completed Toms Park providing much enjoyment to those who are already calling this wonderful community home, Rosenthal continues to be the destination of choice in Melbourne's North West. If you would like to find out more about why people are choosing to live at Rosenthal, please contact Joe on 0402 044 012.